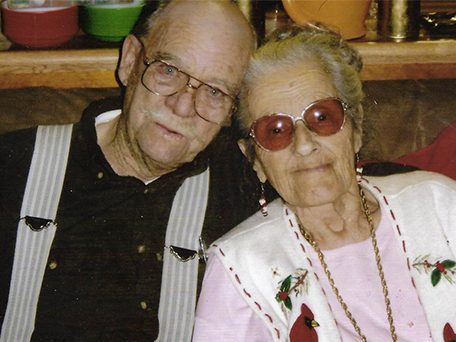 Bud & Rose Hockemier were laid to rest together on Jan. 5, 2019 @ Lone Mountain Cemetery..
Rose passed 4/30/2008,she was 93. Bud passed 12/27/2018, he was 94. The family would like to thank the Lovelock Fire Dept. for their support and care for one of their own. Bud & Rose would of been pleased. They are survived many family members, and the Hockemier Family would like to Thank all for caring. A special thanks for Dixie & Jack McKay for the ham & Dennis Castillo for the buffet he prepared.